He confessed Christ at an early age and united with Mt. Calvary Baptist Church under the leadership of Reverend P.D. Dixon. He later united with Blessed Assembly Fresh Fire Worship Center under the leadership of Bishop Rochelle A. Hudson. He was educated in the Birmingham Public School System. At the age of 19, he met and married his soul mate, Louise Ingram. To this union, four children were born, three daughters and one son. He was a dedicated employee of UAB and worked in the department of cancer research. He retired after 47 years of distinguished service. 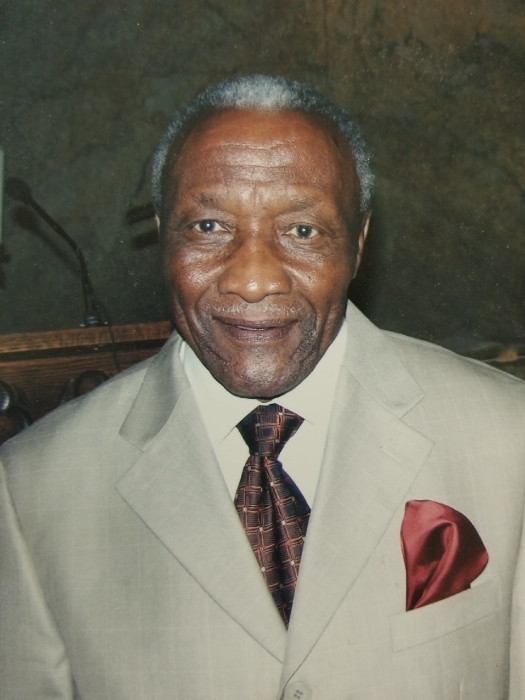 From a very young age, Herman was endowed with a great musical gift, singing and playing musical instruments. He would go to music stores, read through and memorize tunes so he could play in the band because his parents couldn't afford to buy the music books. He sang in various choirs and quartets including the Heavenly Wonders. He had a heart for people and never met a stranger. He went out of his way to serve others. Knowing your need, he would slip money in your hand and say "keep your mouth closed". On September 19, Brother Herman fell asleep in he arms of his Heavenly Father.He was preceded in death by his son, Willie H. Forrest, Jr. 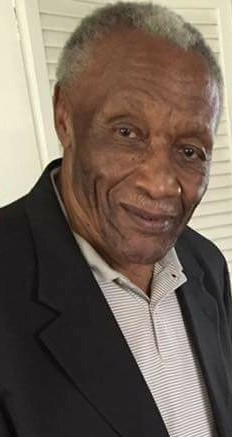 He leaves to cherish his memory: a devoted ife of 70 years, Louise Ingram Forrest;three daughters, Erma F. Hudson (Rochelle) of Hueytown, AL, Annette F.Brown (Albert) of Fairfield, AL., Brenda F. Melton of Hueytown, AL., one brother Robert L. Forrest (Joyce) of Cleveland Heights, OH., one sister, Mary F. Worsham of Cleveland, OH., 12 grandchildren; 1 great-grandchildren; 1 great great-grandchild; and a host of nieces, nephews, and other relatives and friends.